The singer died early today at a hospital. She was 73. De Leon said the cause of death was complications from leukaemia. 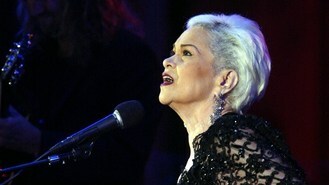 Her enduring hits include At Last and Tell Mama.